This year's Judge Panel for the official International Mobile Film Festival in San Diego is comprised of traditional film industry professionals. Our judge panel agrees to our ethics policy in order to select the best films. We invite judges to attend the event to receive special recognition and meet the attending filmmakers during the Red Carpet Awards Ceremony. There are two competitions: Mobile Feature Film and Mobile Short Film. Each are judged separately, by a different panel. We decided to select not more than three exceptional feature films. Join us April 27 & 28, 2019 in San Diego to meet filmmakers from around the world, special speakers, presentations, network and join Q&A Sessions, a red carpet extravaganza and the awards ceremony. Avaah Blackwell is the daughter of two Canadian Military personnel. Born in Calgary, Alberta, Blackwell relocated to the Netherlands as a teen to fulfill her role as a Rotary Youth Ambassador. Later she went to Germany with her family. In 2009, Blackwell was one of 10 actors globally selected to participate in the Prague Film School's renowned "Acting for Film" program. 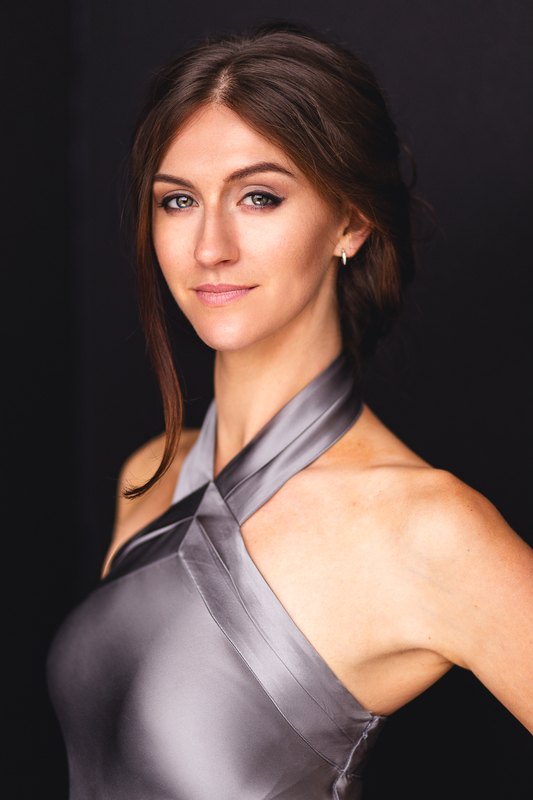 Graduating at the top of her class, she worked as a professional actor in central Europe before moving to Toronto where she has lived since 2014. Avaah utilizes her international training and experience to infuse her work with unique physical, emotional, and mental discipline. Versatile in her character choices, Blackwell is known best for playing strong female leads, as well as interesting supporting characters. Blackwell's performances are described as "magnetic, electric and enchanting" by producers and audiences across Europe (Cannes Film Festival, The Bear Theatre Company), Asia (Pi Fan) and North America (12 Monkeys, Los Angeles International Short Film Festival, New York City International Film Festival, Calgary International Film Festival, Golden Panda, Studio 35 Festival, et al.). Blackwell's exceptional comedic performance in the Winnipeg Fringe Festival earned her recognition from CBC. Blackwell's love for improvisation and comedy allows her amiable personality to shine both on and off camera. 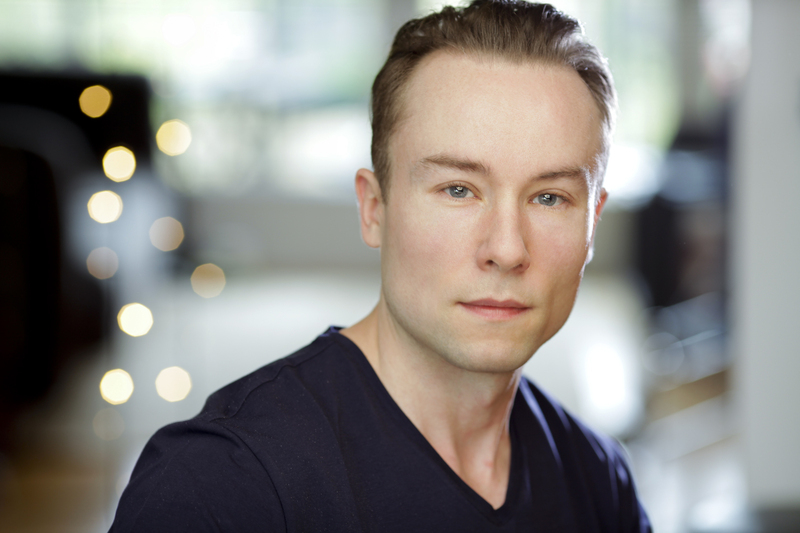 Raphael Corkhill is an award-winning stage, screen and voice actor. Born and raised in the UK, Raphael graduated from Princeton University then gained his MFA in acting from the University of Southern California. Raphael’s film and television credits include THE GOLDFINCH (Warner Bros.), HAPPY! (SyFy), and BURNING AT BOTH ENDS alongside Cary Elwes. His extensive voice credits include billion-dollar video game franchises: UNCHARTED 4 (BAFTA “Best Game” winner), THE ELDER SCROLLS ONLINE and TITANFALL 2, as well as the recent blockbusters ESO: MORROWIND and UNCHARTED: THE LOST LEGACY. Raphael also starred in TIME TO PAY OFF DEBTS by the pioneering mobile filmmaker Conrad Mess. From understanding the intricacies of performing for a mobile film production to being directed remotely via Skype, Raphael’s work with Conrad Mess offered extensive insight into the unique elements of mobile filmmaking. Demetrius was born in Louisville, KY and went on to be an RnB Singer and in 2013 film screenwriting, cinematographer, producer, Director, Editor. He has always loved films since he was 5 years old. Inspired by George Lucas, Steven Spielberg, JJ Abrams. Demetrius wants to take the Audience on a journey that they never been on before with his films. 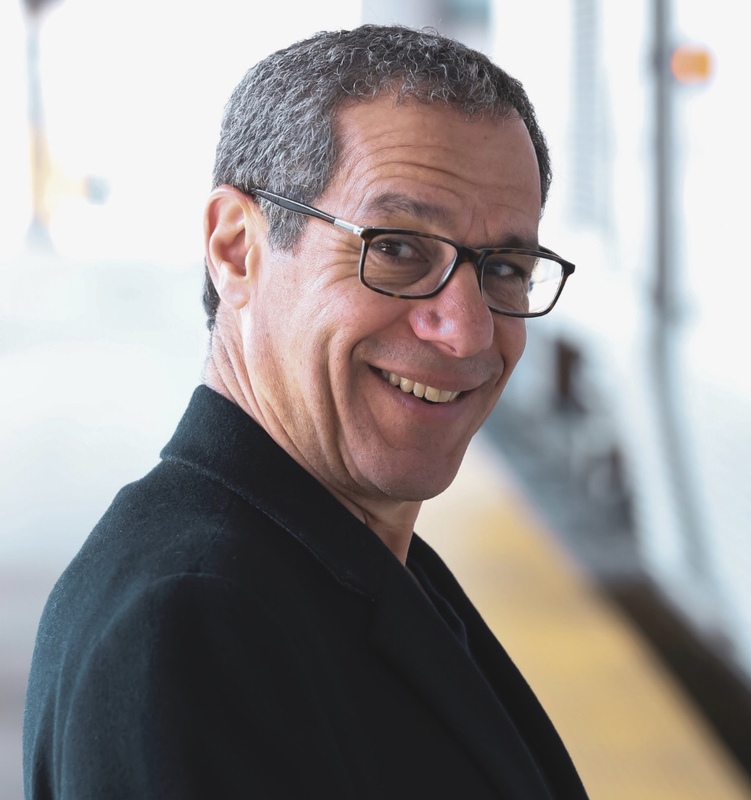 He has created commercials, and Award-Winning short films and Music Videos. He helmed 2013 Music Video As Pure: The Trilogy, short films Submerge: The Chronicles of Ni're, 2014 Submerge: The Frozen Land, Ville (cinematographer), Submerge: Ni're Reborn. 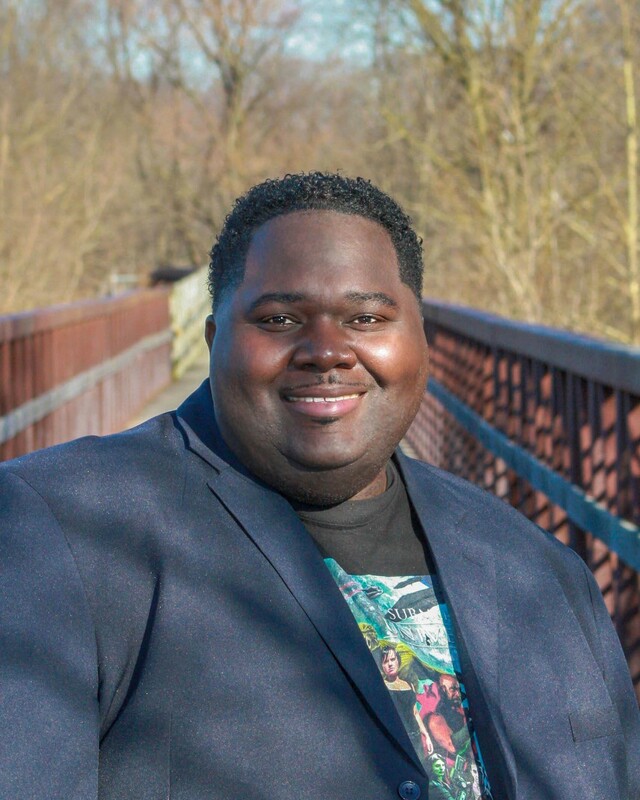 Demetrius is a member of the IFN (Indiana Filmmakers Network). Demetrius Sci-Fi installments Submerge: Echo 51 has worldwide distribution and he has won "Best Director" and other Awards for the film. His next 2 Sci-Fi film projects are "Blue Star" and the Feature Submerge: Galaxy of Subversion do to be Released in 2020. Demetrius is building his Submerge Franchise in Indiana. Stephanie Reibel is an actress, known for Two and a Half Men (2003), The Legend of Awesomest Maximus (2011) and Mobster (2013) amongst many others. Anthony is an Award Winning Actor, Writer & Director. His Award Winning film which he Wrote & Acts, The Last Night Inn, can be seen on Amazon. He has 16 Books available on Amazon. He teaches he’s technique of acting, the Montes Method Internationally & Domestically. 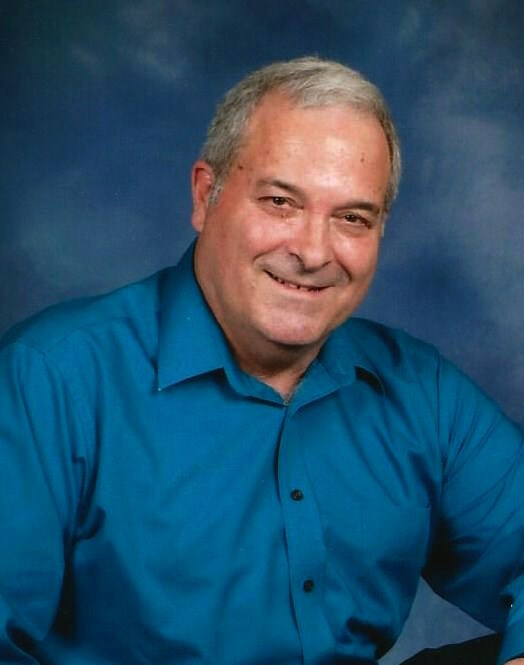 Subscribe & Join Anthony for Videos On Acting & Inspirational Quotes. 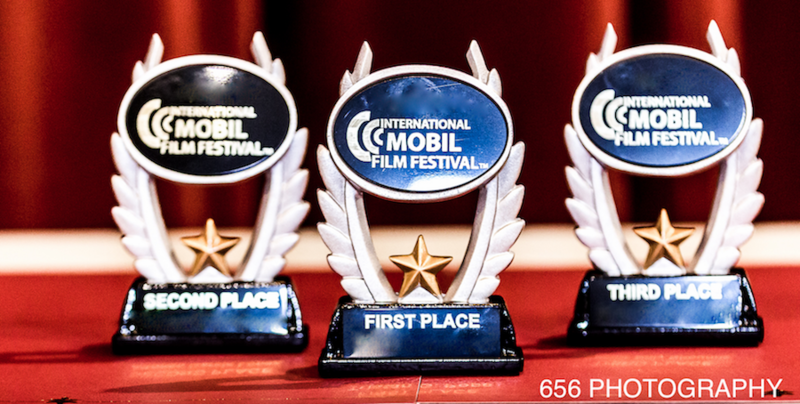 The Official International Mobile Film Festival takes place Saturday, April 27 and Sunday, April 28, 2019 in San Diego, California. © 2018-2019 S. Botello Productions™ All rights reserved.